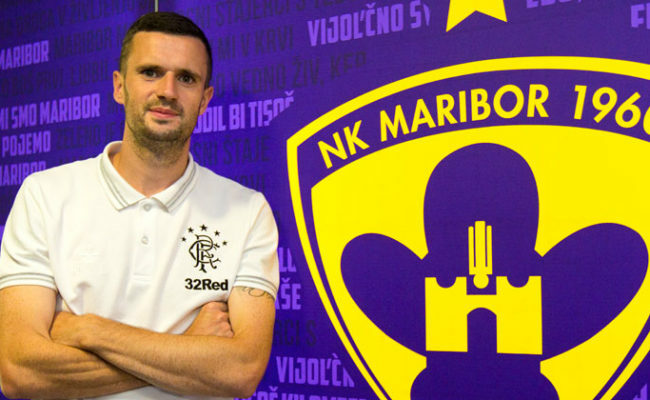 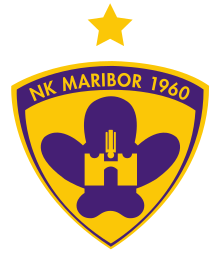 RUSSIAN outfit Ufa stand between Rangers and a place in the Europa League group stage following a disciplined showing in Slovenia tonight to get past NK Maribor. 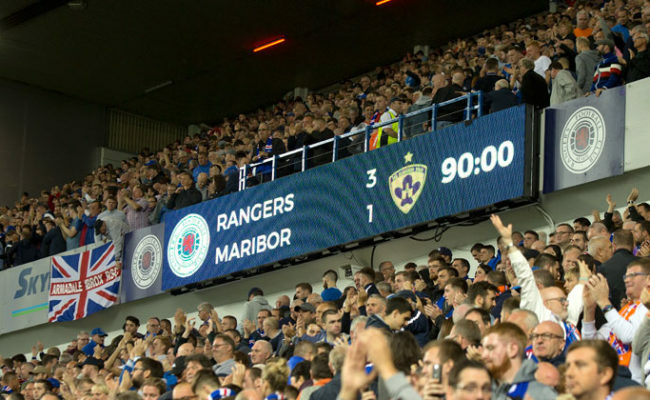 Leading 3-1 from the first leg, Gers were excellent at the Ljudski Vrt Stadion to get past an impressive and experienced outfit. 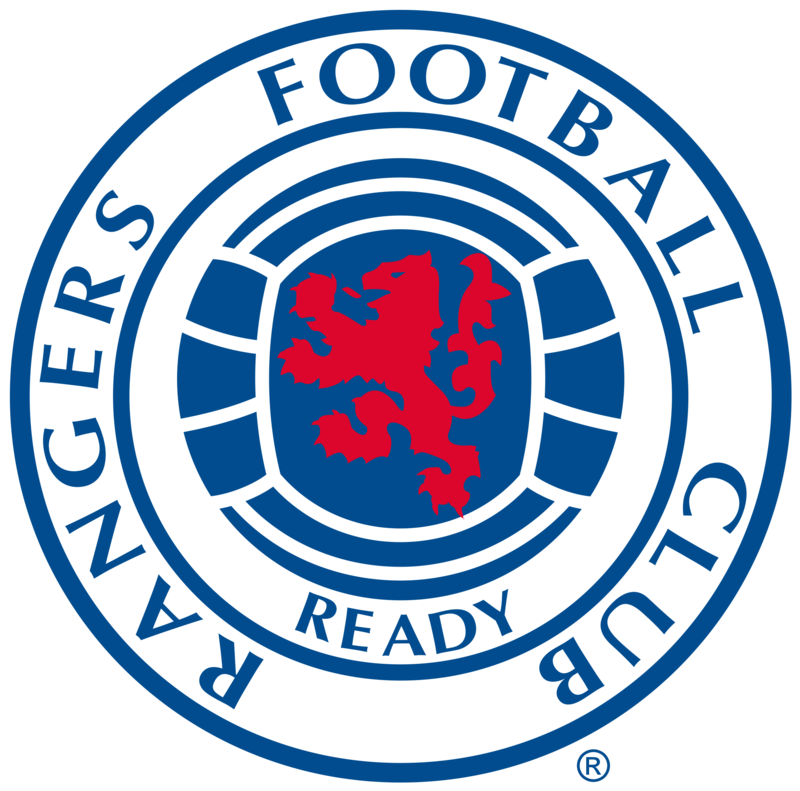 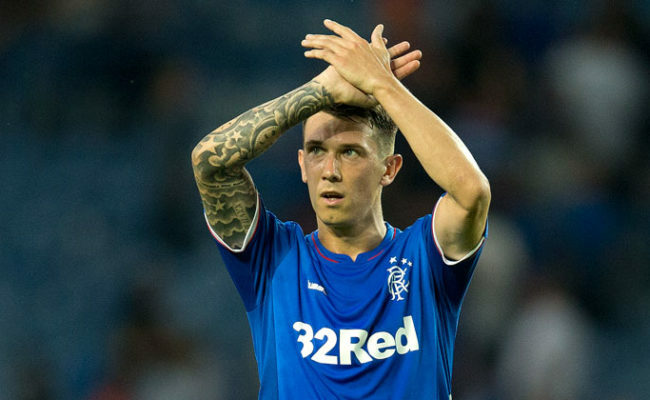 From the side which defeated St Mirren 2-0 at Ibrox on Sunday in the Scottish Premiership, out went the injured Lassana Coulibaly, the suspended Jon Flanagan and the ineligible Borna Barisic as well as Ross McCrorie and Ryan Kent, with their places taken by fit-again Ryan Jack, James Tavernier, Andy Halliday, Scott Arfield and Daniel Candeias.